BAGUIO CITY – Mayor Mauricio G. Domogan explained that the water problem being experienced by consumers in the city will not be as worst as the water shortage being encountered by people in some parts of Metro Manila considering that the Baguio Water District (BWD) was able to prepare to address such concern during the dry spell. The local chief executive claimed that BWD was able to do its homework in trying to address the possible water problem in the city during the expected prevalence of the El Niño phenomenon until June. He claimed that based on the presentations made by BWD officials during a recent coordination meeting with stakeholders, the water district is operating some 57 deep wells in the different parts of the city to cater to the daily demand of potable water supply from the various barangays while 8 deep wells are on standby mode and to be used only when the need arises considering the expected surge in the demand for water during the dry months. “We appeal to our constituents to practice water conservation measures to help the water district conserve the available supply of potable water considering the expected reduction in the available water supply during the dry season. The water district is doing its part in making sure that there will be a steady supply of water in the different barangays even in a rotation basis so that consumers will be able to be provided with the needed supply of water,” Domogan stressed. However, he admitted that because of the weakening pressure of water, some consumers in highly elevated areas in the city might be able to be provided with their regular supply of water that is why the best alternative that they could take is to coordinate with the BWD for them to be provided with water delivery that will cater to their demand for water during the scheduled water supply in their places. According to him, it is important for consumers to provide for available containers in their residences so that they will be able to store enough water supply for their needs and the requirements of their visitors in time for the next schedule of water supply in their places considering the expected limited supply of water that will be distributed by the water district during the dry season. 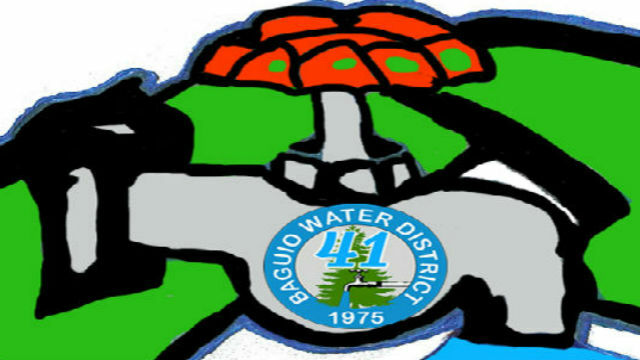 Earlier, BWD officials claimed that the water district has still sufficient supply of potable water that could be distributed in the different barangays with consumers that are connected with the district but the same will be done on a scheduled basis so that consumers will be able to have their supply of water during the prescribed schedule of distribution to the households. He commended the BWD for having worked out the implementation of priority development projects that have significantly reduced the pilferage in the distribution system that resulted to the significant reduction in the district’s systems loss from 40 to only 20 percent although much work is still needed to continue reducing the systems loss so that more water will be distributed to the increasing number of consumers. He admitted that one of the identified long-term solutions to the water shortage in the city is the implementation of the long overdue bulk water supply project that is geared towards ensuring the daily supply of water to the residents.